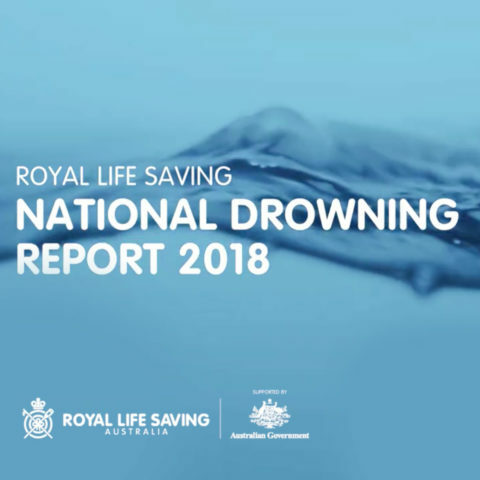 Every year, Royal Life Saving produces a National Drowning Report. This report examines the factors that contribute to drowning deaths in Australia by examining who, where, when and how people have drowned in Australian waterways over the last year. Royal Life Saving has produced a National Drowning Report every year since 1995.